Abstract "Marine, Science driven policy information management leveraging a distributed e-infrastructure. Biodiversity Informatics Horizons (BIH 2013), co-organized by iMarine. Demo "iMarine facilities for empowering biodiversity science" about the facilities of the infrastructure. 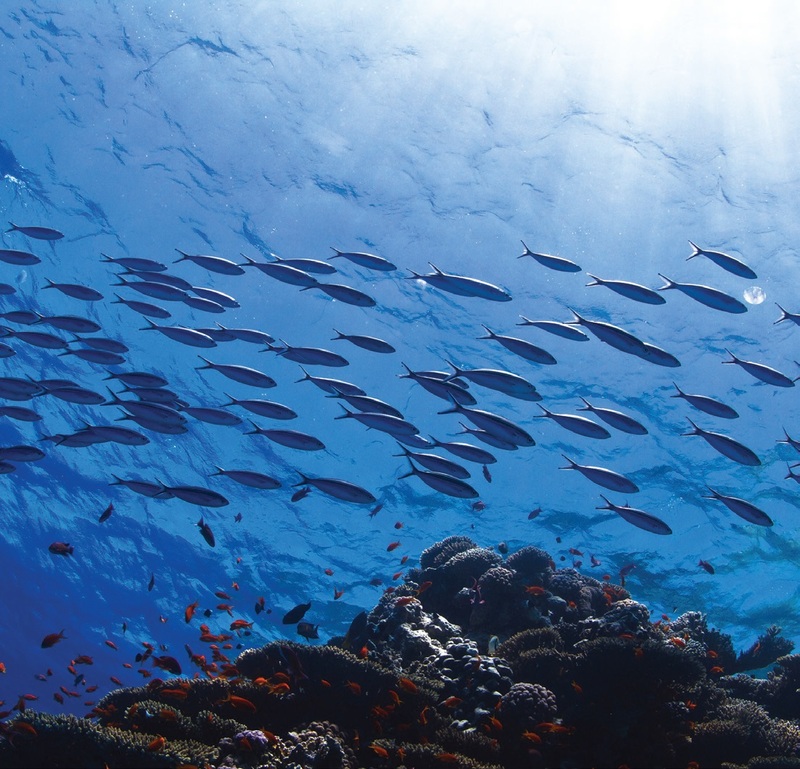 iMarine contains data sets from multiple scientific fields such as fisheries, biodiversity and ocean observation, like OBIS and FAO Geospatial Data catalogue. It brings otherwise dispersed and heterogeneous data together in one place and enables cross-cutting scientific analysis. The iMarine Gateway takes you to the iMarine products and services. Currently there are 6 application bundles available. How The iMarine Gateway uses the D4Science infrastructure, a Hybrid Data Infrastructure specifically conceived to interface with a rich array of Information Systems. Register on iMarine to get the latest updates, download documents, view videos and discover iMarine results. Who Currently 15 institutes and organizations related to fisheries, information management and education are involved, including FAO, UNESCO-IODE (OBIS), FishBase and CERN. The project is co-funded by the European Commission under Framework Programme 7. Period The project was launched in November 2011 and will end in April 2014.